Sure, it&apos;s been a less than stellar bonus season on Wall Street so far, leading to a lot of long faces ordering well drinks at an increasingly hopeless Hunt & Fish Club networking event. But it isn&apos;t all bad news! JPMorgan&apos;s board of directors has approved CEO Jamie Dimon pay for 2015, and it&apos;s a pretty big number. 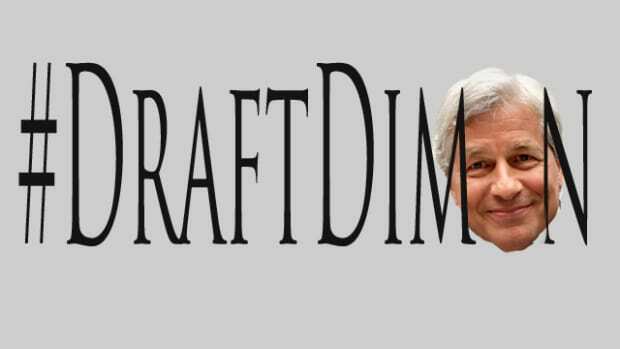 Dimon will receive $27 million in total compensation for the year. Broken down, it&apos;s $1.5 million in salary, $5 million in cash bonus and $20.5 million in performance share units, or PSUs, according to an SEC filing. 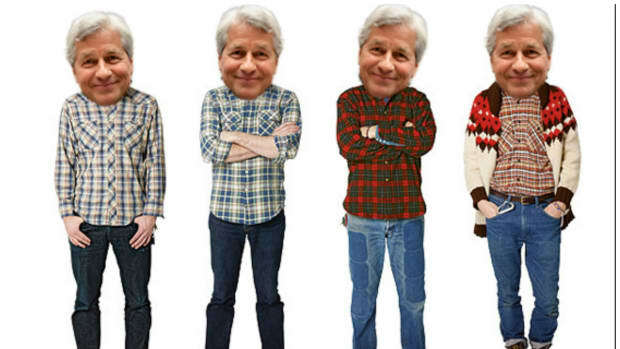 Eat it, mid-level nerds, Jamie Dimon is getting a raise! 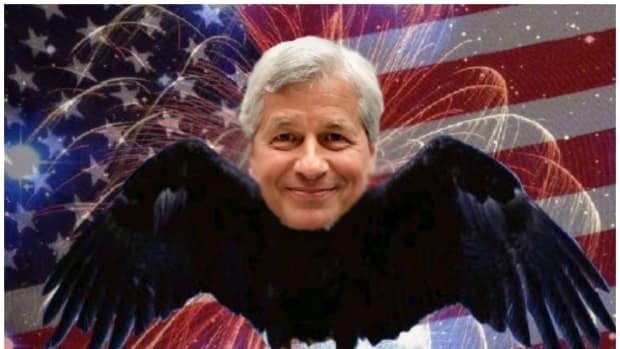 While we don&apos;t know what kind of numbers JPM rank and file are going to see on their bonus checks yet [tips@dealbreaker.com if you do know and want to share] we can say with certainty that Jamie is pulling down about $7 million more in 2015 than he did in 2014. And just think how much more Jay-D will be raking in if he saves all that money on Bloomberg terminals in 2016! 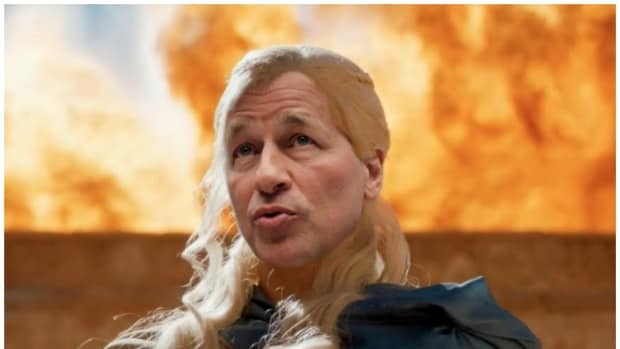 The Khaleesi of Wall Street got super high on his own supply. 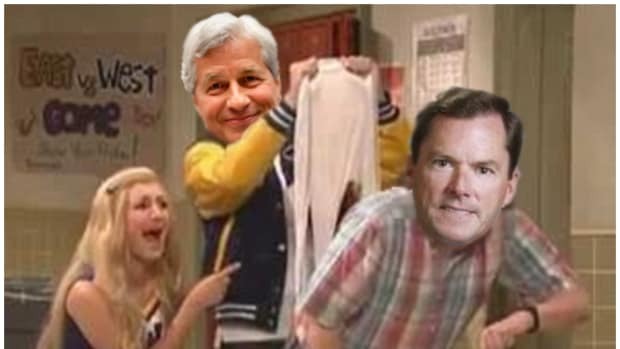 The Joey Bishop of Wall Street is reminded of the pecking order.